I took my time with these essays, simply because they really and truly moved me. 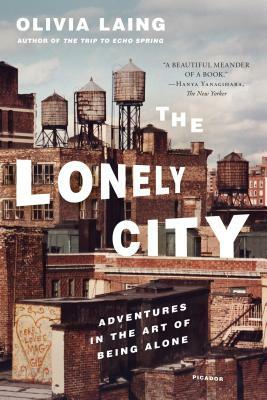 Olivia Laing meditates on pain, on loving, on cities, on loving and hating those cities, on the loneliness of being in a body. She does this through the eyes and themes of several different artists and does so with such expertise and empathy, I felt so much less alone just by reading. But I also started to feel a little better about the loneliness that is still forever embedded. It’s there, it’s a part of me, and it’s meant to be felt. This is a languorous and necessary read, one that I will revisit many times over.